The City Council, joining other Maine cities and towns, votes to no longer observe Columbus Day despite opposition from Italian-Americans. Maine’s largest city will no longer celebrate Columbus Day as a municipal holiday. The Portland City Council voted unanimously Monday to designate the second Monday in October as Indigenous Peoples’ Day. The vote came after nearly an hour of public comment. Portland became the latest municipality in Maine to recognize indigenous people instead of Italian explorer Christopher Columbus, who arrived in the New World on Oct. 12, 1492. Belfast was the first to make the switch in 2015, Bangor did so last month and Orono followed suit last week. Later Monday night, the Brunswick Town Council voted 8-1 to replace Columbus Day with Indigenous Peoples’ Day. Columbus Day has been a federal holiday since 1937 and will continue to be. While the initiatives in Belfast and Bangor saw no public opposition, Italian-Americans, including representatives of the Italian Heritage Center, opposed the proposal in Portland. They said Columbus Day is less a celebration about one individual and more a celebration of Italian-American heritage. 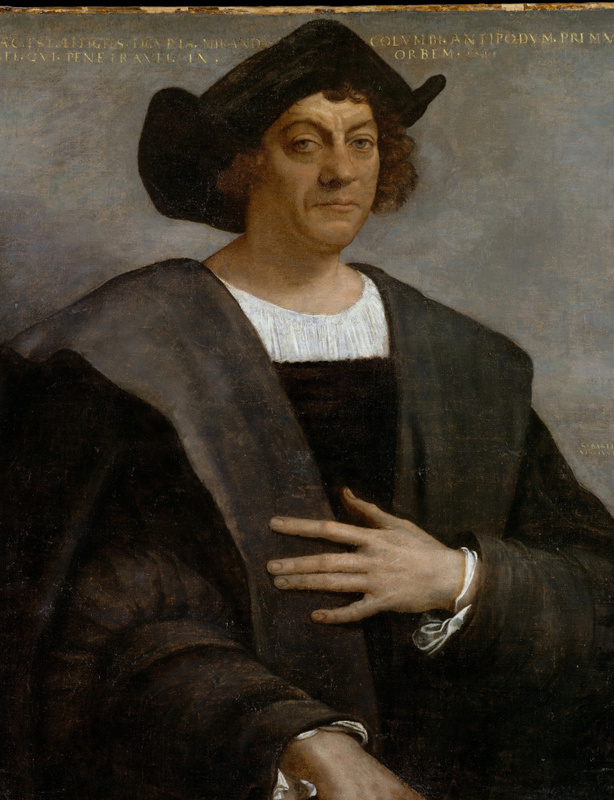 “This is like a slap in the face to the Italians who reside here,” said Marianne Dalfonso Reali, a past president of the heritage center, which has a statue of Columbus in its lobby in Portland. Steve Caminiti, who grew up in Portland and now lives in Falmouth, said he didn’t want to argue about whether Columbus was a good man or a bad man. Instead, he highlighted the fact that Portland, and America in general, is a nation of immigrants. But others see a darker side of history – one that is rarely taught in history books. Maulian Dana Smith, a member of the Penobscot Nation, said Columbus committed heinous crimes, including genocide. She noted how natives literally had their native language beaten out of them. “You can’t ask us to gloss over that history just so people can have a day off,” Smith said. Portland resident Jenn Sorkin was more blunt. Western Europeans first came to the Portland peninsula back in the 1600s, when it was a part of Falmouth. However, little is known about the Wabanakis who once called this region “Aucocisco.” Historians have estimated 90 percent of them were killed by disease brought by early explorers and by warfare after settlers arrived in full force. City Councilor Spencer Thibodeau seemed to sum up the view of the council when he said the proposal was about including indigenous people in the historical discussion, rather than excluding Italian-Americans. Supporters of Indigenous Peoples’ Day, who noted that Columbus never set foot in America, called the council action a first step in correcting history books, but it’s unclear how it will affect students in Portland. Superintendent Xavier Botana said changing the school calendar would require a vote of the school board, which has not discussed the issue. And the district does not prescribe lesson plans for Columbus Day, Botana said. “It is important to note that our teachers teach about the impact of colonization on Native American tribes, including Maine Native Americans, throughout the social studies curriculum in an age-appropriate manner,” he said in an email. “We also teach about the interplay of enduring themes such as exploration and discovery, economic expansionism, immigration, colonialism, genocide and cultural genocide, among other concepts associated with the arrival of Europeans in the Americas,” he said. Recognizing indigenous people on Columbus Day is a growing trend across the U.S. A few states – Alaska, Oregon, South Dakota and Vermont – don’t recognize Columbus Day. A bill to make Indigenous Peoples’ Day a state holiday did not advance in the Legislature this year. The proposal was sponsored by Councilor Pious Ali, who participated in a workshop this year with the Maine-Wabanaki REACH program, which aims to improve the health and well-being of Wabanakis. Correction: This story was updated at 12:49 p.m. on Sept. 19, 2017 to correct the name of the Italian Heritage Center and to correct the spelling of Marianne Dalfonso Reali’s first name.